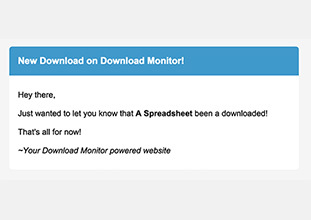 With the Email Notification extensions for Download Monitor you’ll never miss a download again! Whenever a visitor downloads one of your files, you’ll instantly receives an email notifying you about it! By default you’ll receive an email for all your downloads after you’ve installed the extension. For those with large sites containing many downloads this might be a bit much. 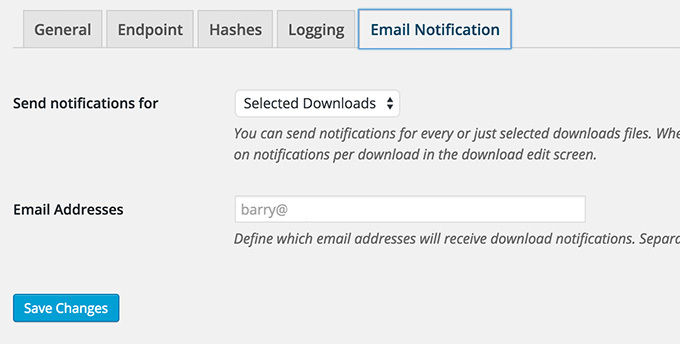 That’s why you can also enable notification for specific downloads! 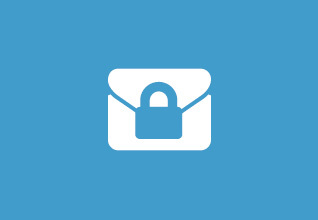 The Email Notification extension integrates with all lock extensions! This integration enables you to act instantly after someone e.g. entered their email address via the Email Lock extension. 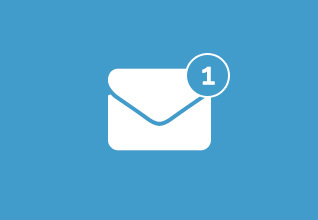 Finally, the Email Notification extension comes with the option to set multiple email address that receive notifications.